The Old Foodie: Coffee Recipes. 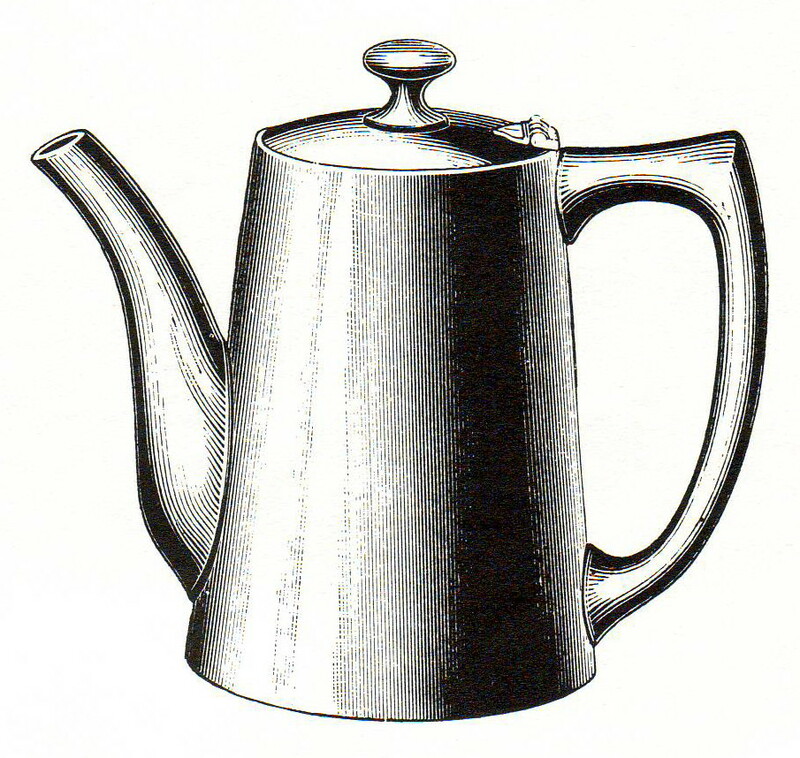 As a special weekend treat for my loyal readers, I have added a further eight new recipes dating from 1873 to the 1920's to the archive of Coffee Recipes. All of today's additions are for coffee cakes - cakes using coffee as an ingredient that is, but there are recipes for coffee mousse, souffle, Ice-cream, bon-bons, wafers and other goodies in the archive. More will be added as time permits.